Sterile wound care requires sophisticated products that perform reliably for preventing wound infections and complications. Reliable wound care packaging is validated as fit for its purpose of use to improve patient safety. Wound care products are purchased and used by healthcare professionals. They are available to consumers also, at stores and pharmacies. This means that the appearance of the package affects the buying decision. A new generation of wound care products is on its way: demand is growing for a functional drug integrated into an adhesive patch or other wound care product. A more sophisticated product requires a high-end packaging solution. Wipak has developed medical packaging materials and packaging solutions for the special needs of wound care. Cost-efficiency is the top issue today, so we make sure our materials work smoothly with your machine, we strive for increased output, and we work to produce less process waste. 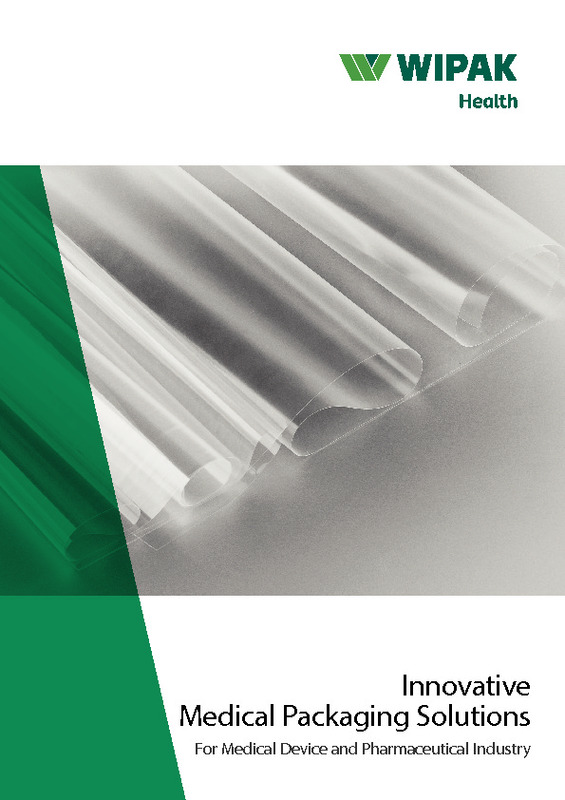 Our downgauged film thicknesses deliver the same barrier properties with less material per package.